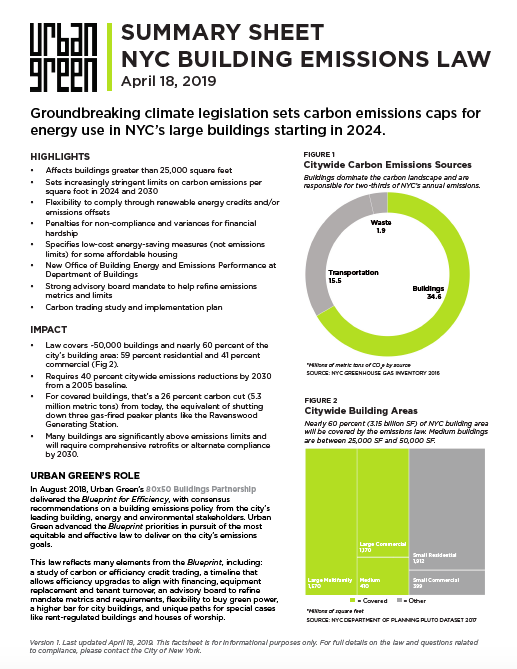 On April 18, the New York City Council passed the most ambitious climate legislation for buildings enacted by any city in the world. The new law places buildings on path to meet the city’s goal to reduce overall carbon emissions 80 percent by 2050. Buildings represent nearly 70 percent of those emissions. Thank you for agreeing to share information about Urban Green’s annual conference with your network. 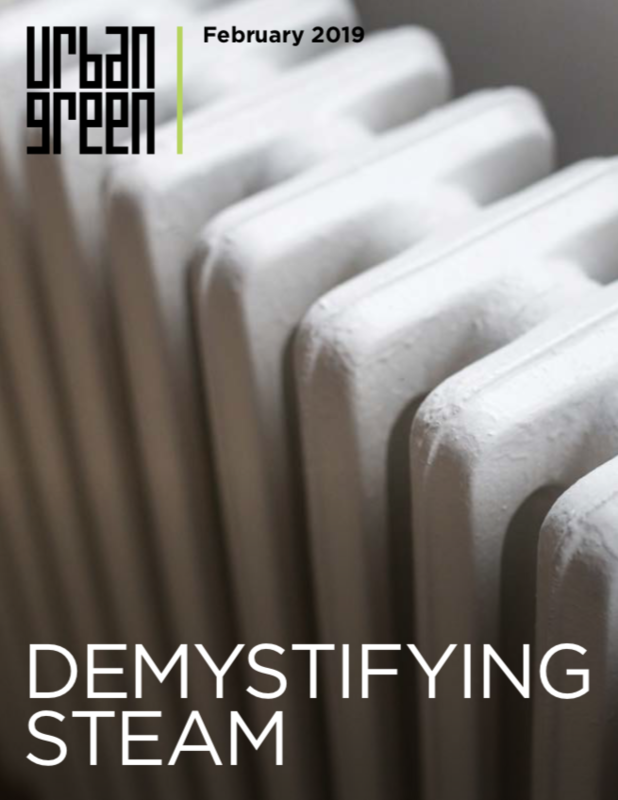 Demystifying Steam takes a close look at steam heat systems and how they can be improved to save money and energy, including cost-effective solutions that can reduce heating and hot water expenses by up to 20 percent. 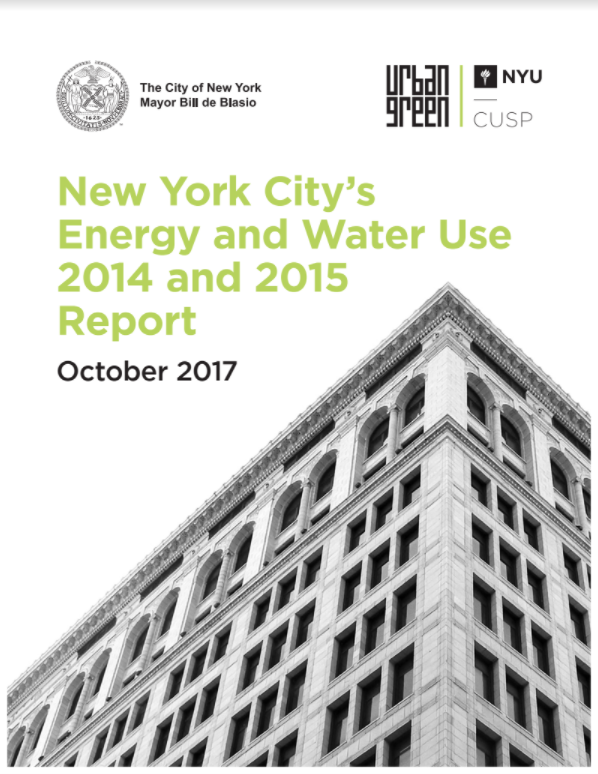 It also explores the future role of steam in NYC buildings. Cast your vote for our 2019 Board Slate online! A look back at our 2017 accomplishments. The Blueprint for Efficiency delivers a groundbreaking framework to cut carbon in New York City’s large buildings. We're partnering with the EPA to make a volunteer opportunity available to architects and engineers in our community.